Whoever trains, wants to compete with others. 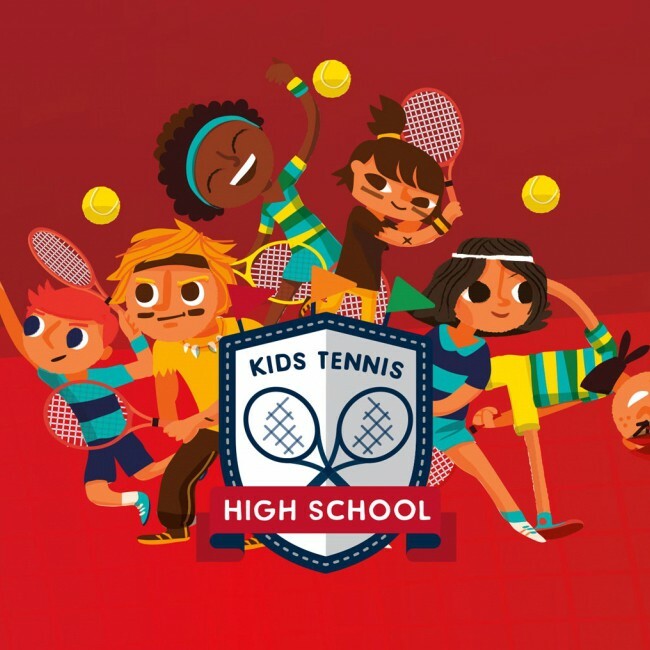 For unlicensed beginners we organize, within the framework of the Swiss Tennis Program “Kids Tennis High School”, kids tournaments (red, orange, green) on a regular basis.  Our licensed players have the possibility to make their first competitive experiences at the Junior’s Interclub Championship, for which we assemble teams year by year. 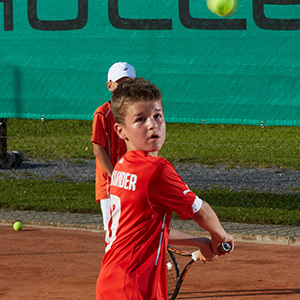 At the kids tournaments young players can enjoy their first competitive experiences. Within the collaboration with Ajit Alexander we organize tournaments where different tennis schools compete against each other in a friendly match. The information and invites will be sent out with the invitations for the trainng days in Bludenz. Over 2100 teams have partitioned in this years Interclub Championship. From our tennis schools there were over 45 participants assembled into 12 teams.